Your Child’s Motor Development Story is written by an occupational therapist who describes for the everyday parent how BEST to help their kids develop. Your Child’s Motor Development Story is written by an occupational therapist who describes for the everyday parent how BEST to help their kids develop. She takes them from birth to crawling, all the way to their first sports. Problems like slouching are tackled from lack of core strength, along with more pervasive coordination difficulties that many children face. Any new parent, and their kids, will gain from this book. Jill Howlett Mays has been working with children for a LONG time. She is an occupational therapist and a mother of three children- two boys and a girl. The two younger children are girl boy twins, so she had a unique opportunity to watch development evolve from both the female and male perspectives. Jill juggled her career as a working mother, balancing soccer, dance and music schedules with a private practice and consulting. 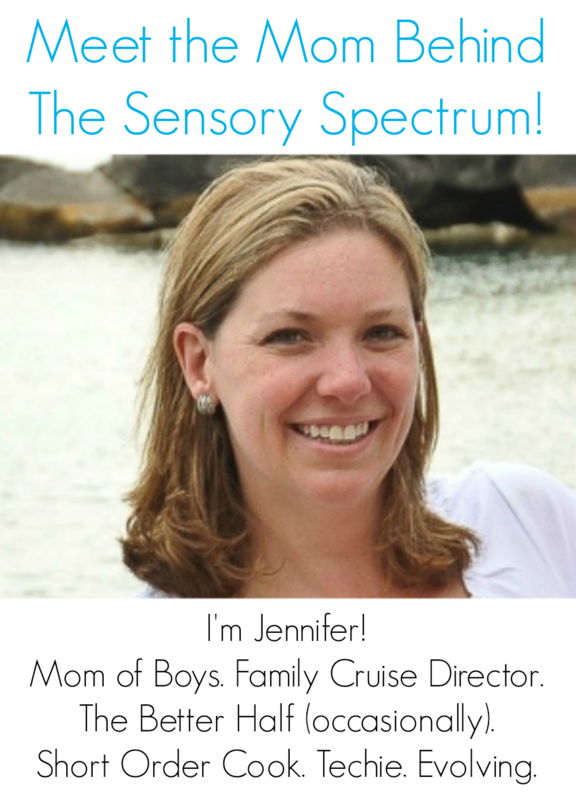 Jill has been helping parents and educators understand the many concepts of sensory motor development. 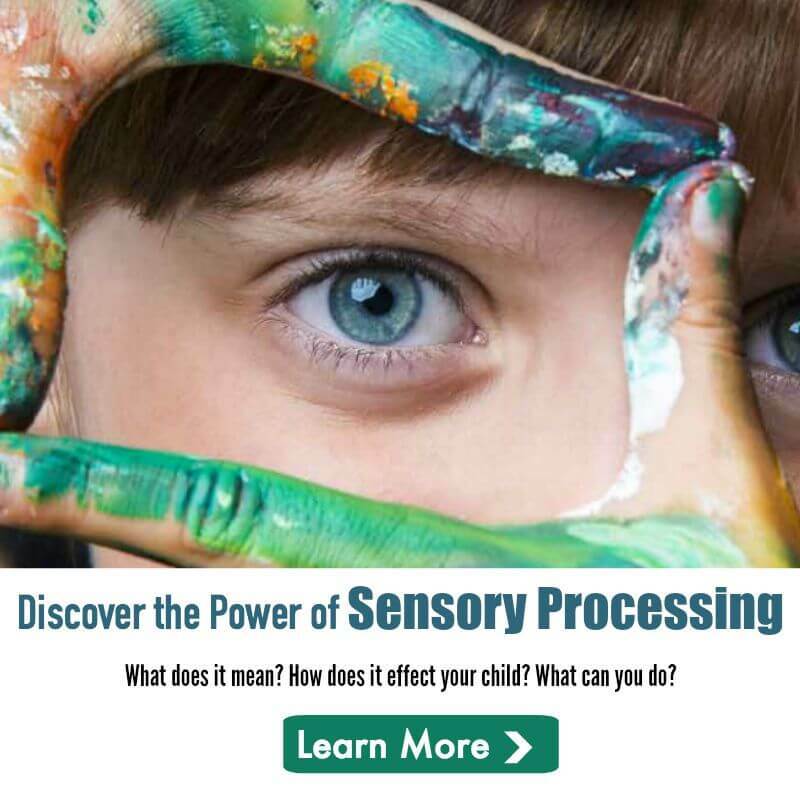 This process affects not only motor skills but the emotional well being of the child and the ability to organize and attend to the world as well.